On February 22, the AI in Business Malta Expo will be launched together with the AI in Business Malta Summit, a one-day seminar and networking event taking place in the Petite Suite of the MFCC in Attard. The much-anticipated event will feature three world-class speakers, who will provide a practical overview of AI technology and the ways it is already changing the world and businesses. 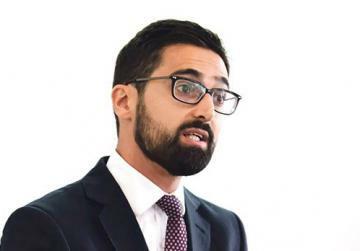 Leading the panel will be Matthew Fenech, an AI policy consultant who has advised the UK and Welsh Parliaments, as well as global organisations like Shell, Ricoh, HSBC, Vodafone and the Development Bank of Japan. 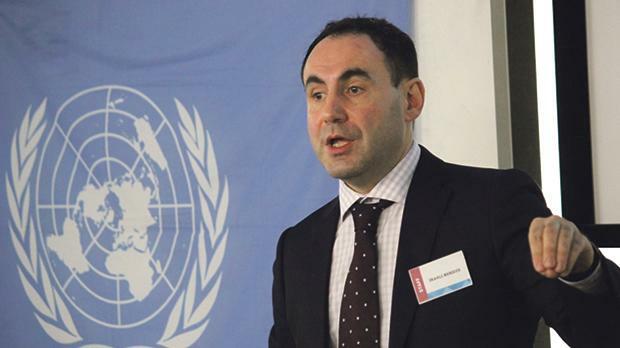 Joining him will be the head of the Centre of Artificial Intelligence and Robotics at the UN, Irakli Beridze, who initiated and managed the organisation’s first programme on AI and Robotics in 2014; and Charlotte Stix, a research associate and policy officer for the Leverhulme Centre for the Future of Intelligence at the University of Cambridge, an adviser on European AI Policy and a Fellow of the World Economic Forum’s Global Future Council on Neurotechnologies and Brain Sciences. The one-day AI in Business Malta Summit will also be the launchpad for September 2019’s AI in Business Malta Expo, which will bring together a range of international experts to explore the impact and benefits of this phenomenon on various fields. These include financial services, manufacturing, logistics, transport, and health – all addressed from the perspective of the local business community. “Both the summit in February and the expo in September have the same aim, that of giving local businesses a better understanding of how AI could help them revolutionise the way they work, change the way they interact with their clients, and up their targets,” Matthew adds. 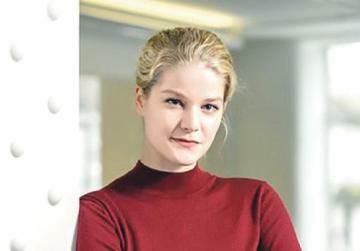 Spaces to the AI in Business Malta Summit are limited. To reserve a place, visit www.aibusinessmalta.com. The AI in Business Malta Summit is supported by the Ministry for the Economy, Investment and Small Businesses.